Caring for your vehicle is absolutely essential, but many drivers have trouble sticking to their vehicle’s recommended service schedule. 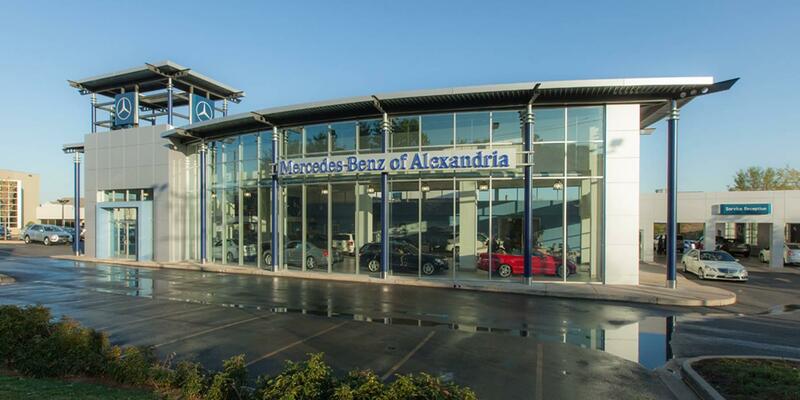 At Mercedes-Benz of Alexandria, we work hard to make staying on top of maintenance and repairs as easy as possible. To make service more convenient for our visitors, we’re always running special offers at our Mercedes-Benz service center in Alexandria. By providing service specials that cover many of your most crucial maintenance procedures, we help you to fit the appropriate maintenance seamlessly into your budget. While our service specials help to make the maintenance and repairs you count on more affordable, we also do our best to make scheduling service for your Mercedes-Benz at our Alexandria repair shop easy. If you see a service special that you’re eager to take advantage of, don’t hesitate to schedule a convenient appointment here online before it slips your mind. Of course, you can also contact our team about any of your service concerns, including what maintenance you’re due for or which special offers might benefit you most. We’re always happy to lend a hand, so just give us a call at (703) 341-2100 to learn more.